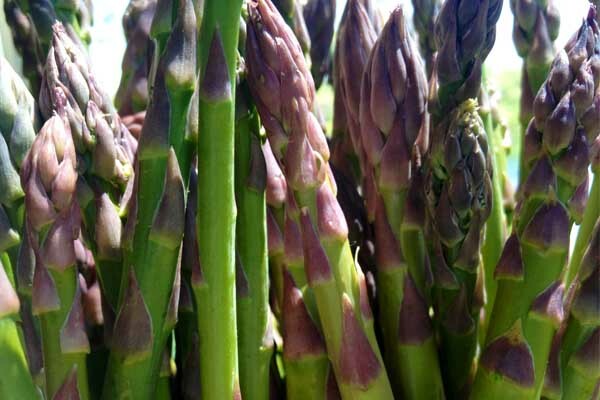 For me, Spring just screams asparagus and I have been known to eat almost a quarter of my own weight in asparagus by the end of this relatively short season. On a slightly crude note, many of you may know this can be a stinky business. You may fall into the 50% of the population who are either able to break down the asparagusic acid and release the sulfurous compound, or who have the nasal receptors needed to detect the sulfuric compound once it is released. I’m not divulging which side I am on! 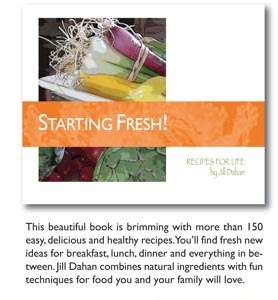 I eat asparagus shaved raw over salads, grilled naked in the oven, steamed in eggs, and baked into yummy tarts as in the following recipe. Asparagus, I found out via Jamie Oliver years ago, is best cooked naked and then tossed or drizzled with olive oil after cooking. Not only is this better health-wise, but it tastes ten times better too. If you don’t believe me, give it a try and you will taste the difference too. The following tart really hits the spot not just in taste, but with the sweet potato crust and the extra protein punch from the Greek yogurt, you will get extra energy for an added Spring in your step too! Grease a nonstick 10-inch ovenproof pan and cook onion and potato on medium high until lightly brown and softened. Remove from heat and spread evenly over the bottom of the pan. Add spinach and cover until the spinach is wilted. Top with grated cheese. In a bowl, or blender, beat eggs, yogurt, salt, and nutmeg until smooth. 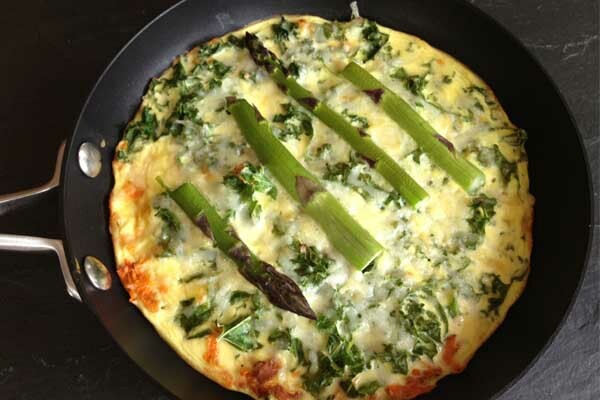 Pour over the spinach and cheese and top with asparagus spears. Bake in the pan for 12-15 minutes at 350ºF (180ºC) until just set in the center. Cut into wedges and serve warm or room temperature.